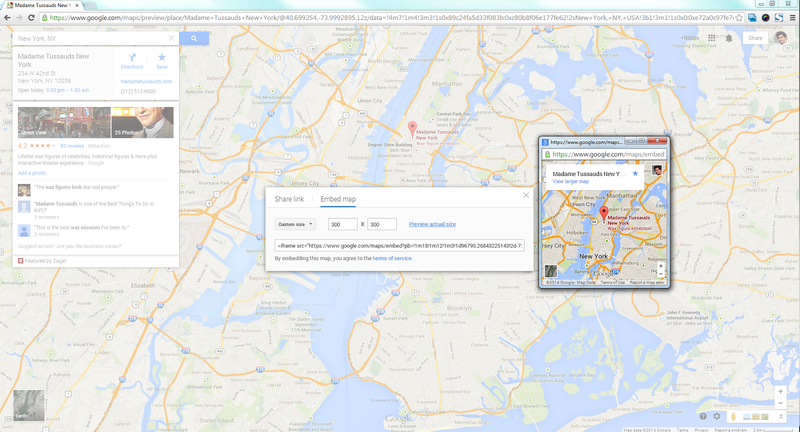 Here is the video to embed new google maps to DNN(DotNetNuke). 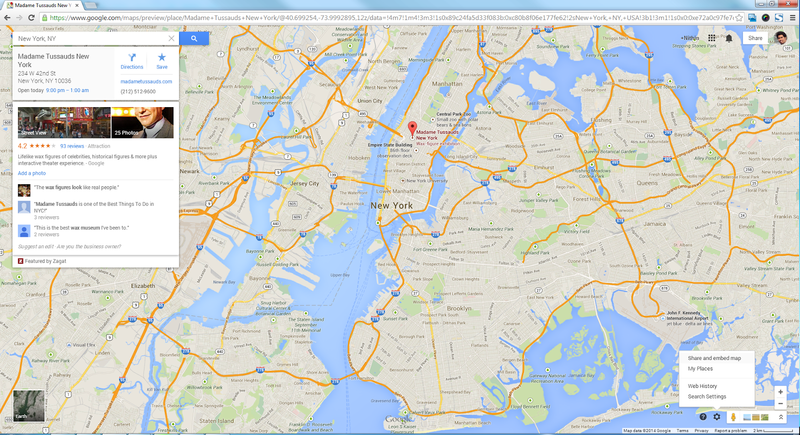 So will start with Google maps first. 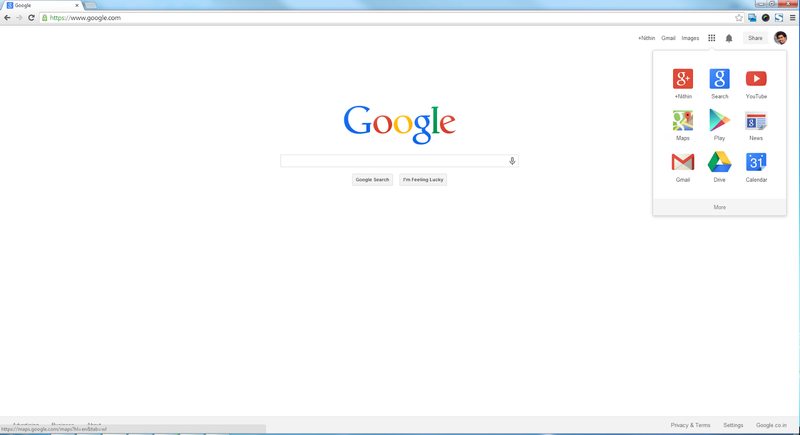 Click on the Google applications on right top side of your browser. 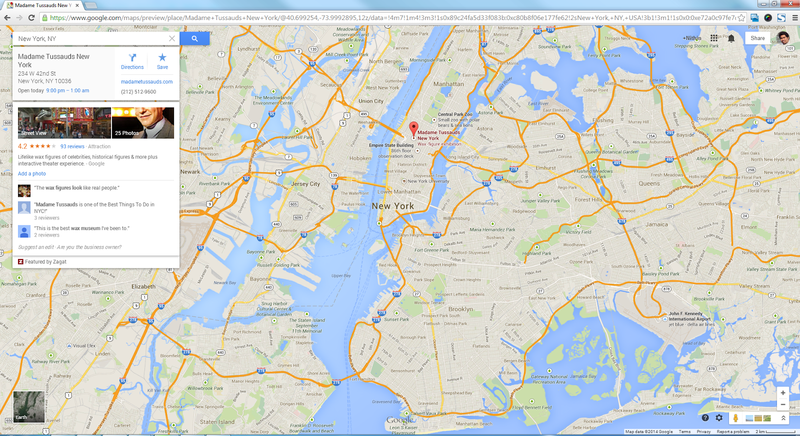 Open Google maps appplication. 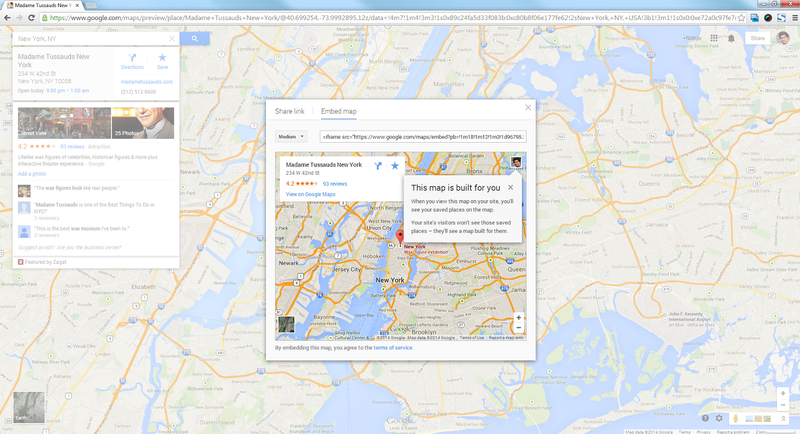 A modal popup will appear on the screen with Share link and Embed map option. By this you can have the link of the map to provide to any links if needed else we can choose to embed the map into your website or application.Also you can shorten the URL if needed . 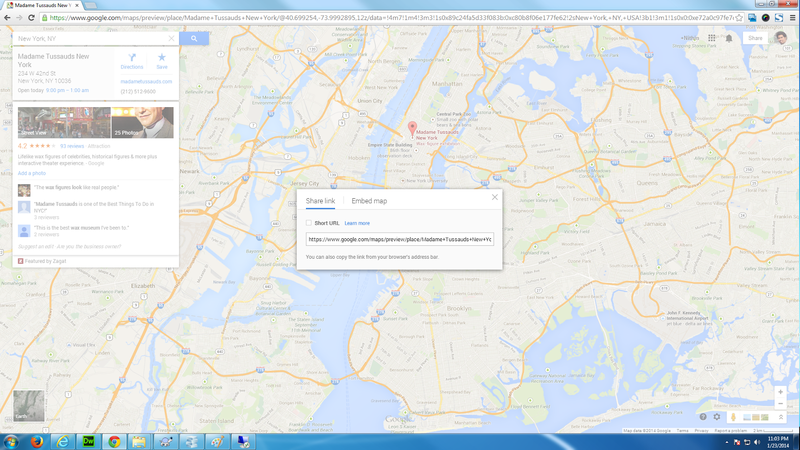 Since we need to embed google maps into DNN we will choose Embed maps option.Once you click on embed maps option you will have a smaller view of maps you have chosen i.e in my case Madame Tussauds New york with ratings,reviews,larger map option and get directions. You can also bookmark if needed. 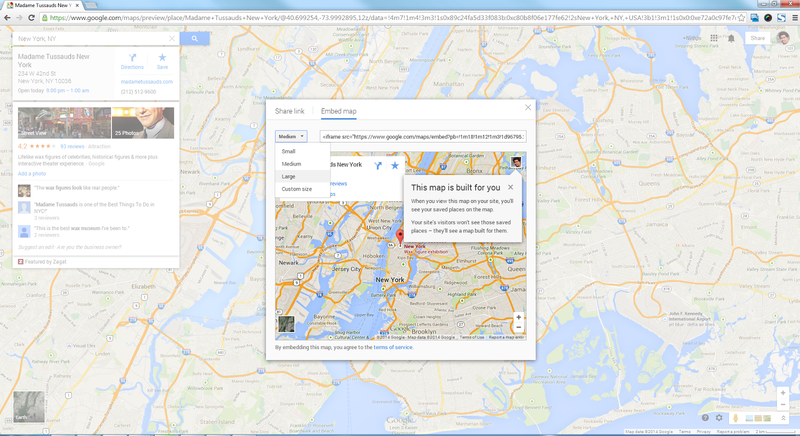 OK once you have got map on Embed maps. 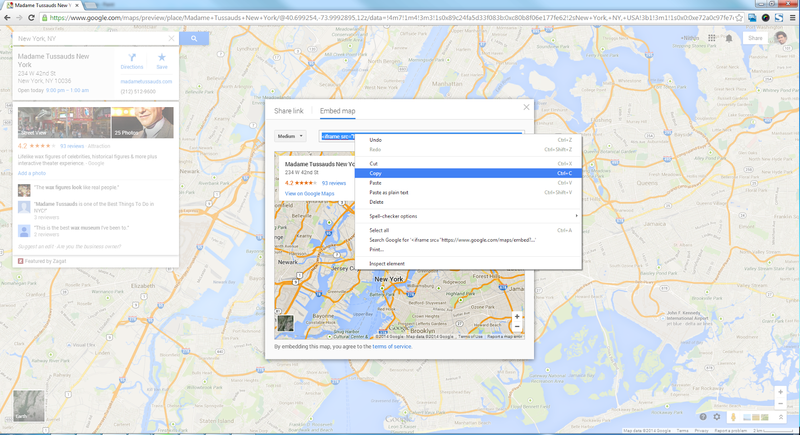 Now you can choose the size of the map required based on your requirement.Google offers small,medium,large and custom size. 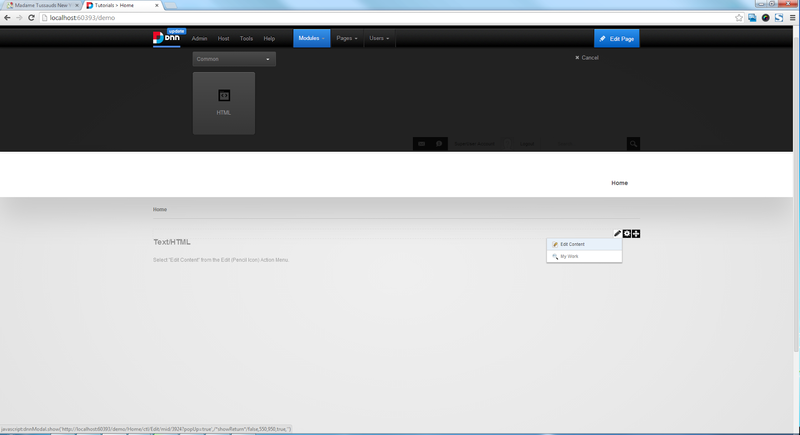 Once iframe is copied will now login to our DNN (DotnetNuke).Add username and password and login to DNN. 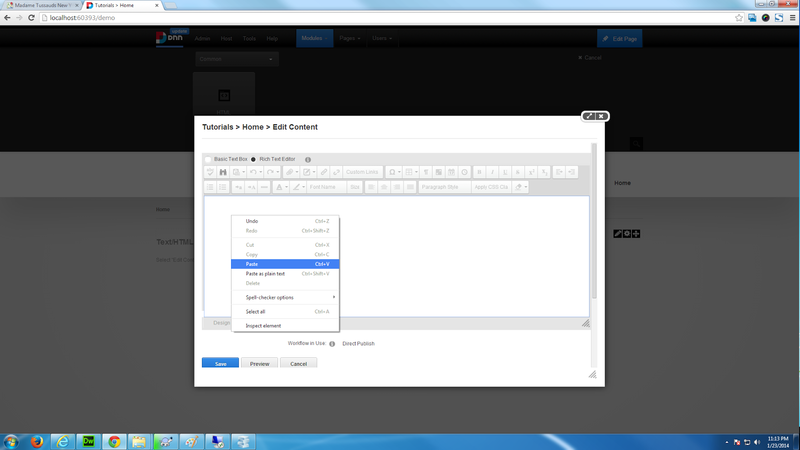 Once common option is selected from drop down options will be narrowed to HTML. 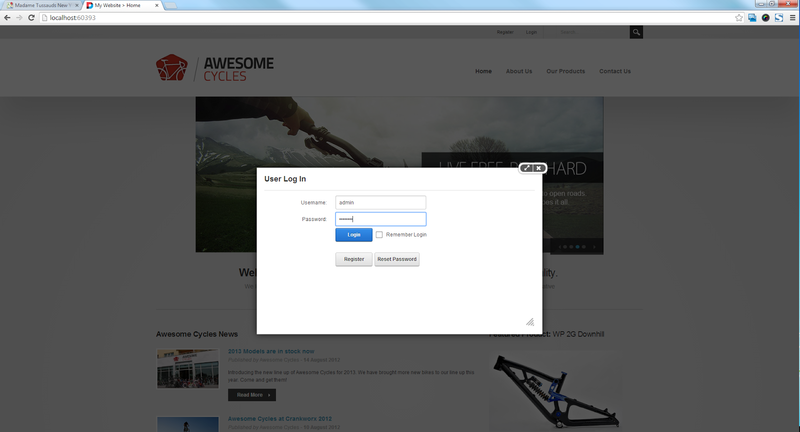 Drag the HTML module to your selected pane in my case i am adding module to Content Pane. 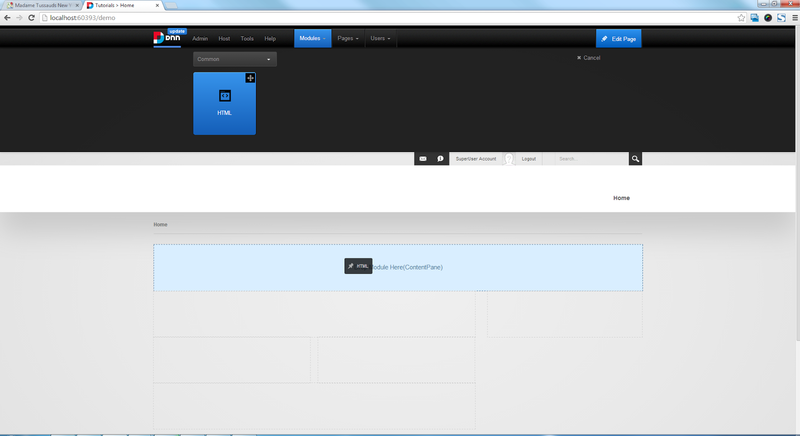 Now we have added HTML module to our Content pane. We need to edit the content in our HTML module. 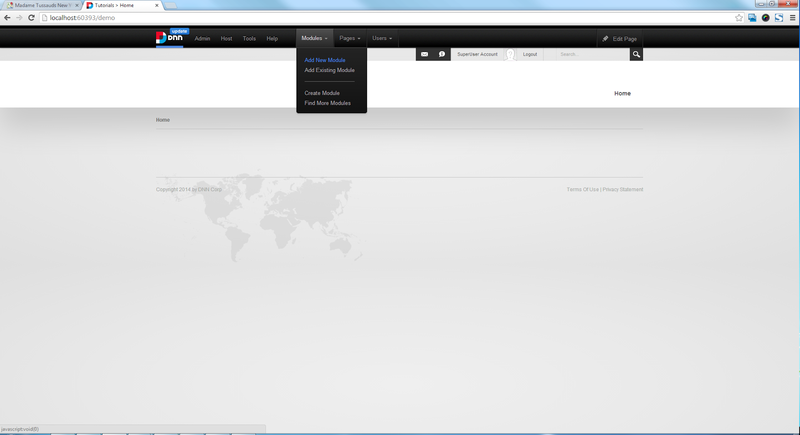 This can be done by clicking on pencil icon present on the HTML module. 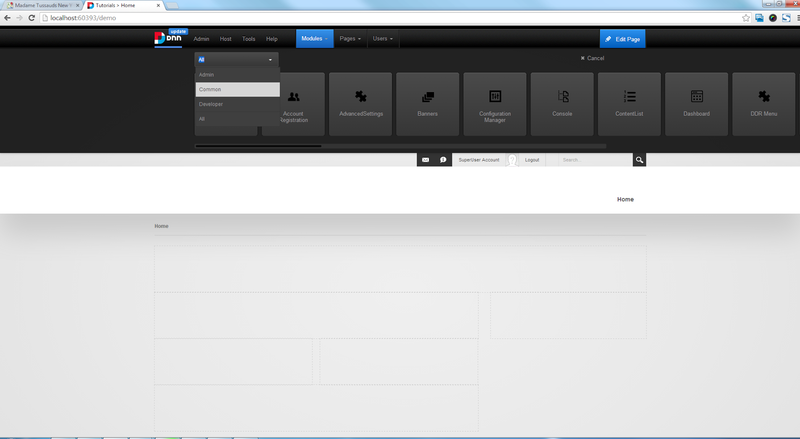 If you dont have pencil icon navigate to Edit page option on right top corner of the DNN control panel. After pencil icon is clicked click on edit content. 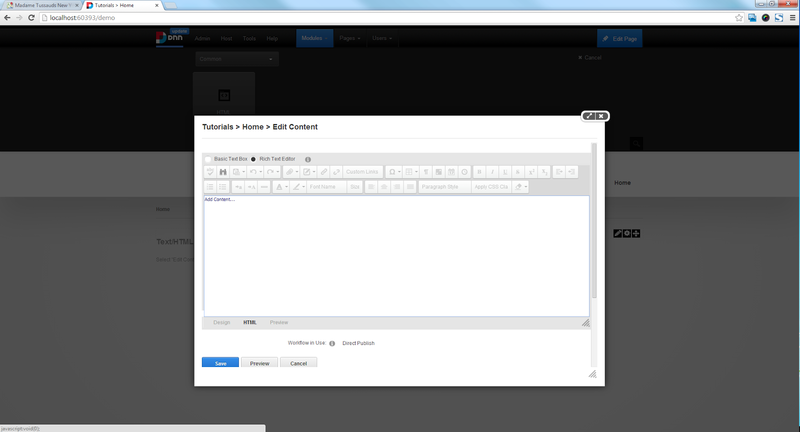 Hope you liked my tutorial.Subscribe to my Youtube channel to see more videos on DotnetNuke.